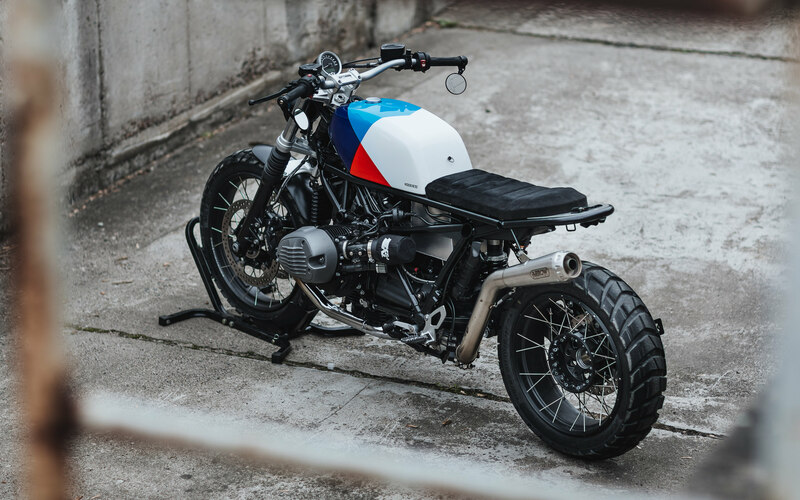 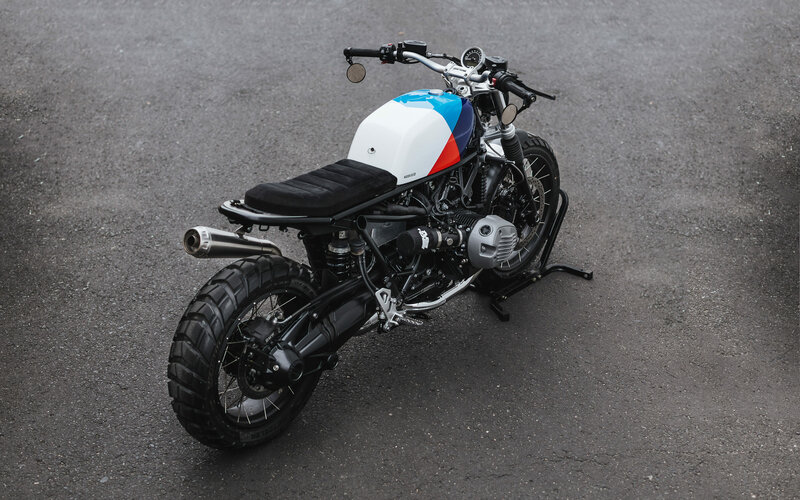 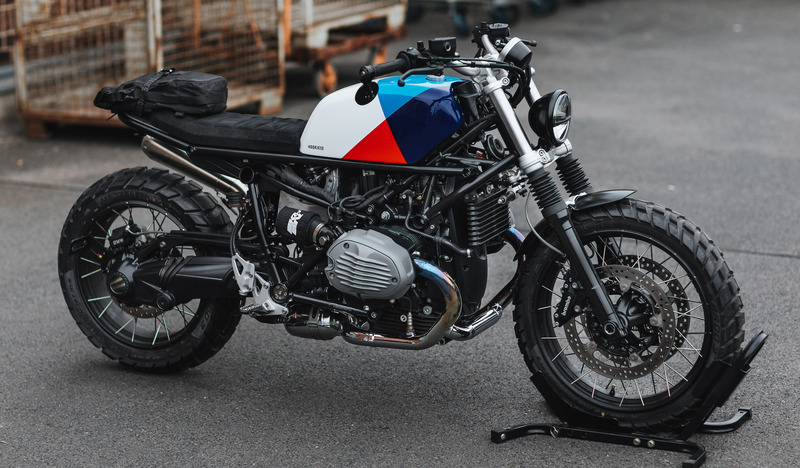 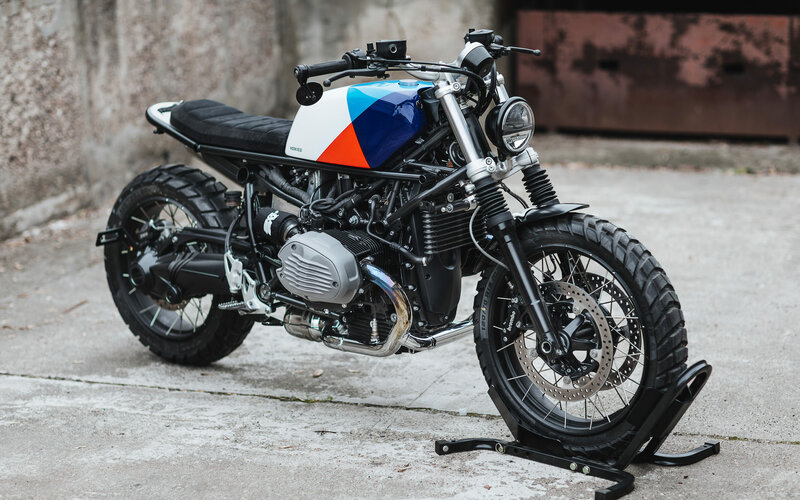 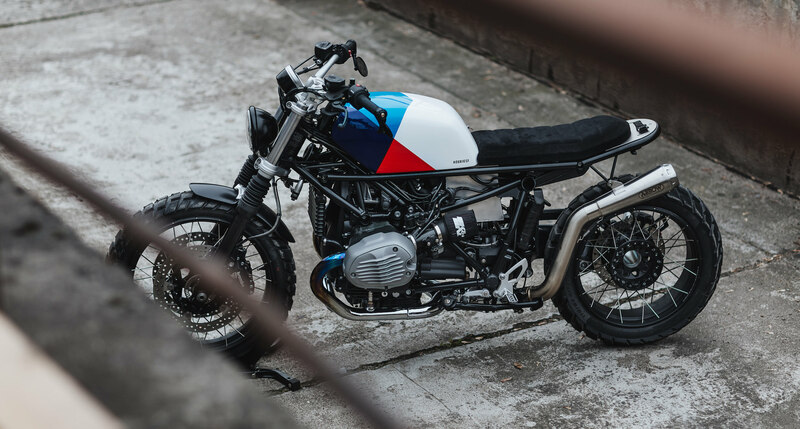 The new Hookie Moto-Kit is a bolt-on set of parts for the BMW R NineT that transforms the look of the stock bike – requiring only a person with basic wrenching ability, their tools, and a few hours of spare time. 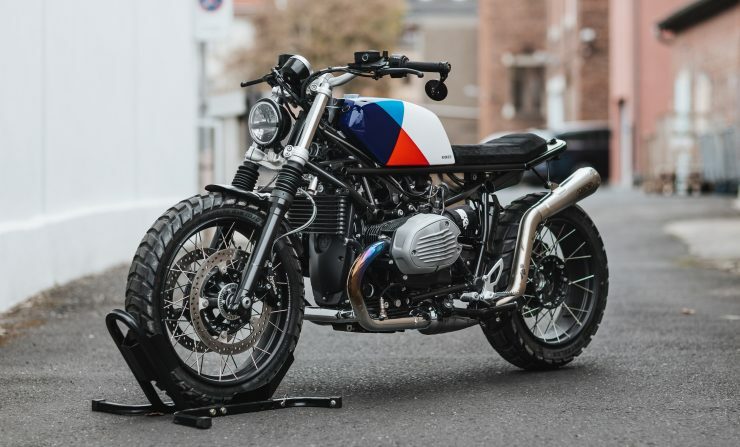 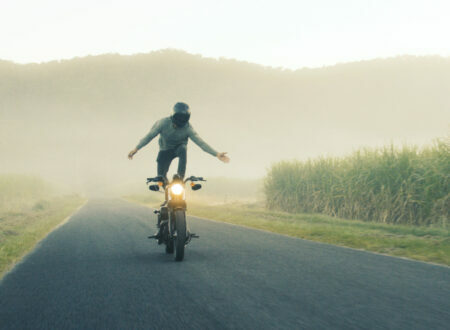 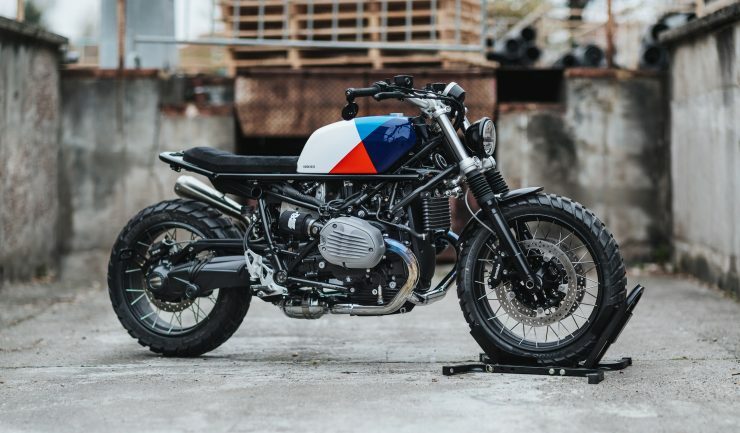 The BMW R nineT was launched in 2014, the model was directly targeted at the market segment occupied by the Triumph Bonneville, the Harley-Davidson Sportster, and the Moto Guzzi V7 Classic. 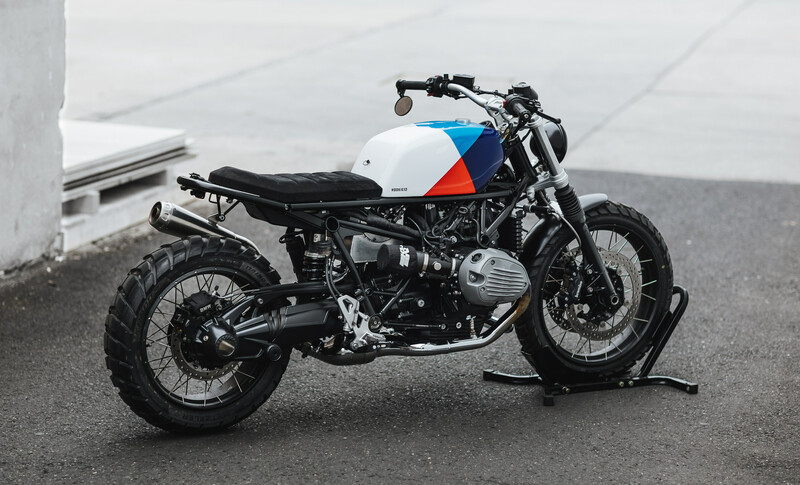 Compared to its rivals from Britain, America, and Italy the R nineT offered a superior level of fit and finish, considerably more power, and genuine 21st century handling and braking. 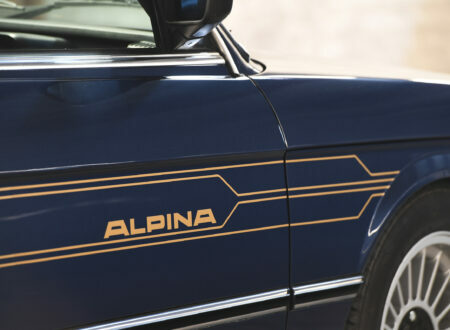 This all came at a price of course, and the BMW hits the wallet harder than its rivals, though once you’ve ridden one it can be hard to go back. 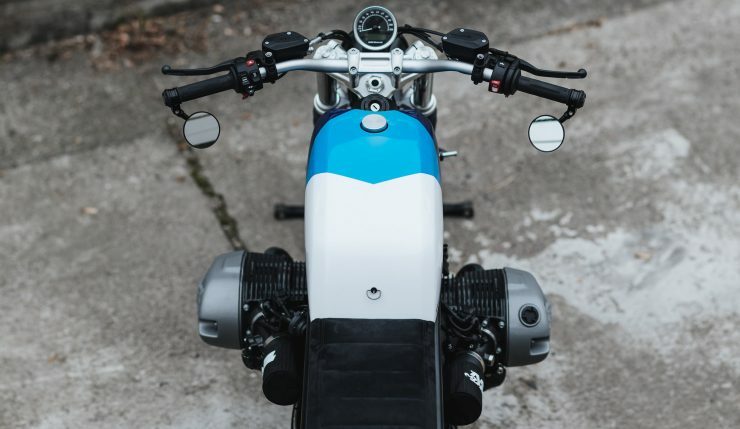 BMW specifically developed the R nineT to be modular in order to support a thriving aftermarket parts industry, a strategy used with much success by the Bonneville and the Sportster. 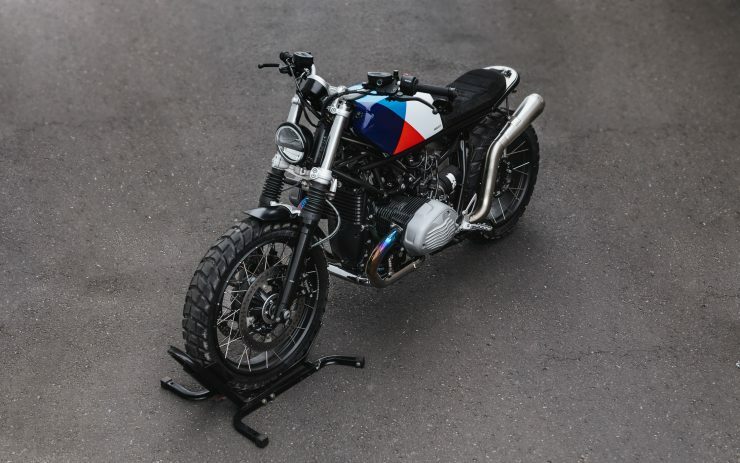 The subframe can be removed via a few bolts and new seats, handlebars, fenders, lighting, and even wiring can be added and removed quickly and easily. 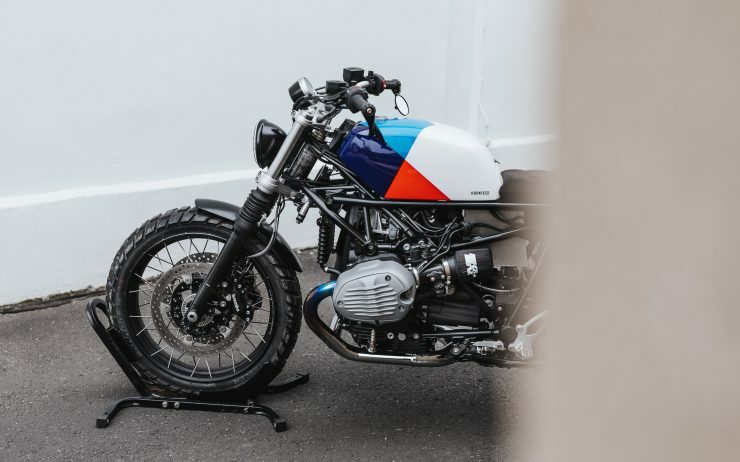 The modular nature of the R nineT made it absolutely perfect for products like the Hookie Moto-Kit, the team at Hookie realised they could develop a bespoke kit in-house whilst building custom R nineTs for customers. 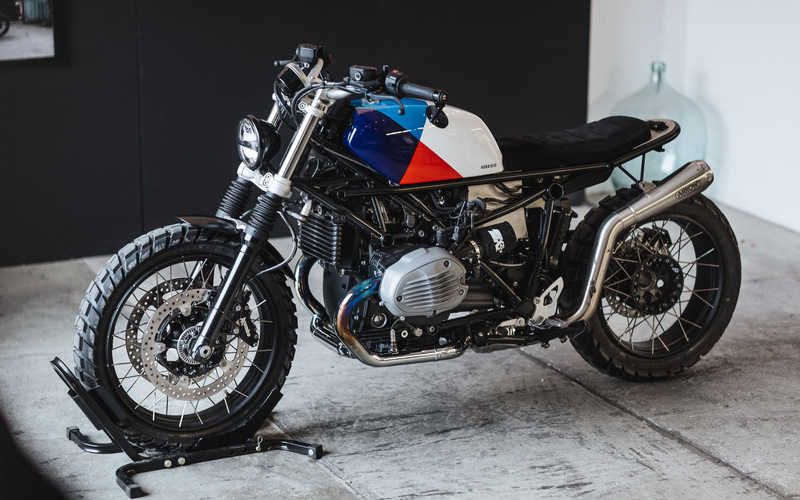 Hookie was founded in Dresden in Germany in 2015 as a custom motorcycle garage with a built in coffeeshop and lounge. 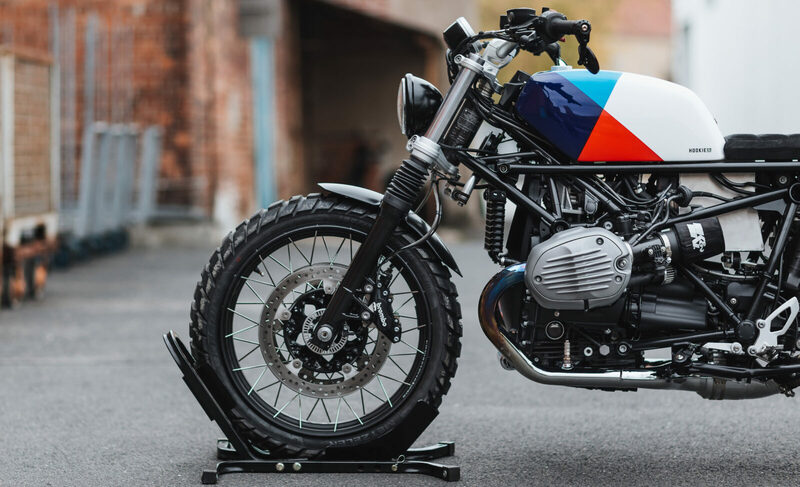 They encourage visitors and their builds have been featured in many of the leading motorcycle magazines and websites over the years, including right here on Silodrome. 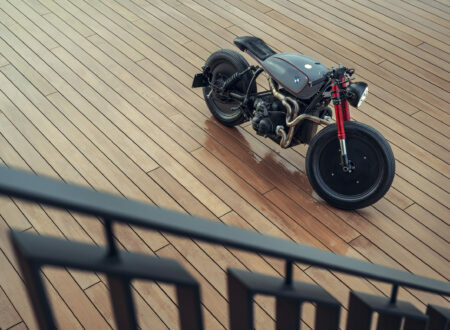 Up until this point almost all of the work done at Hookie has been bespoke, one-off parts made for one-off builds. The Hookie Moto-Kit called for an entirely new approach. 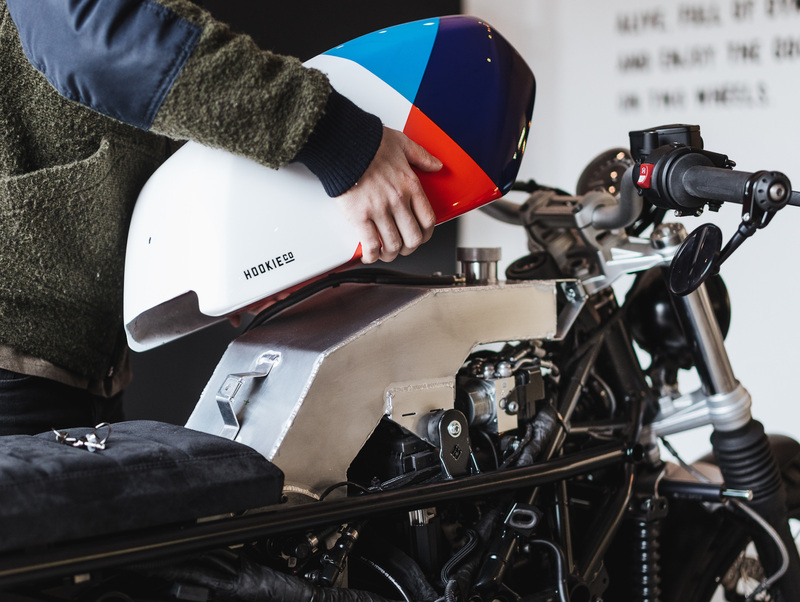 Rather than handcrafting and fabricating parts once, the team needed to be able to fully productionize the process and ensure millimetre perfection from one part to the next. 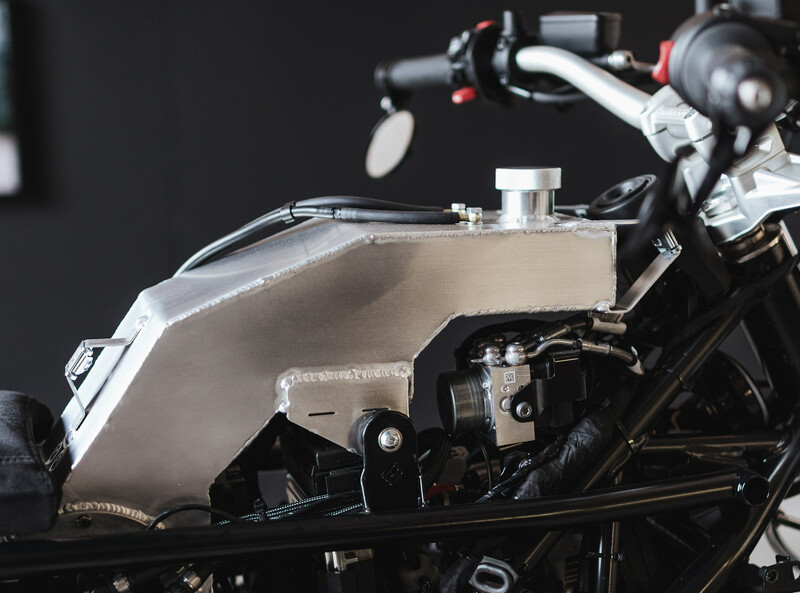 They solved this problem by using CAD software to develop each part, allowing rapid prototyping and production of each kit element. 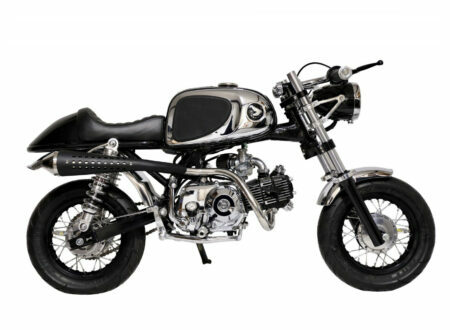 The kit consists of a new aluminum fuel cell and a carbon fiber fuel tank cover, a new tubular steel subframe, a new carbon fiber seat pan with an Alcantara seat, an E-Tray (essentially a combined rear fender, battery holder, and luggage rack), two K&N air filters, a K&N engine breather, all required hardware parts, and a Snake Cargo Strap allowing you to attach a bag to the rear of the seat. 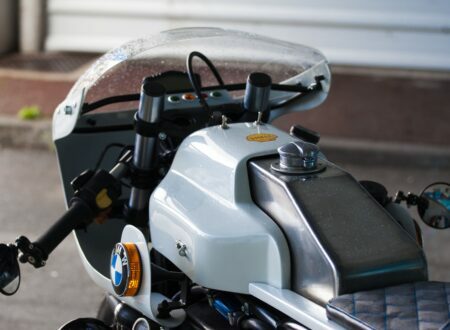 Customers can reuse their fuel pump in the new fuel cell, and they’ll need to source their own 12 cell lithium-ion battery – the team at Hookie recommend Antigravity batteries. 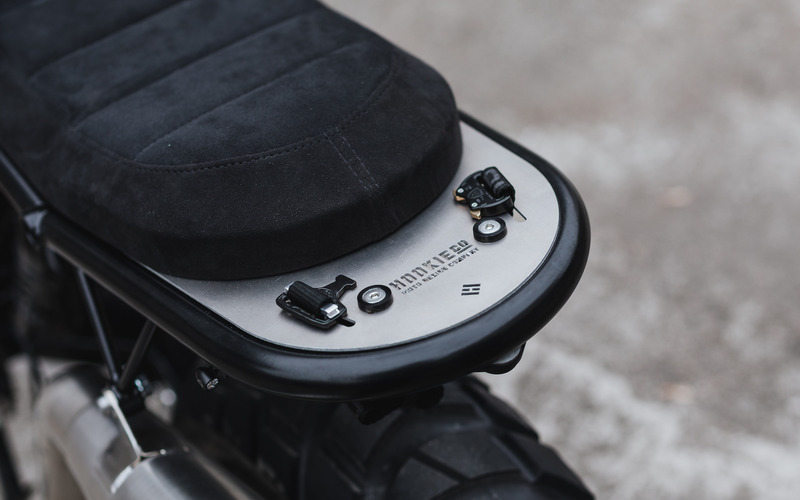 The fuel tank covers are instantly interchangeable, allowing you to completely change the look of the bike in a matter of a few seconds. 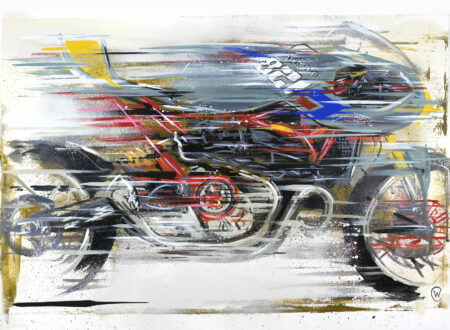 There are currently four tank covers on offer, with more planned for the future. 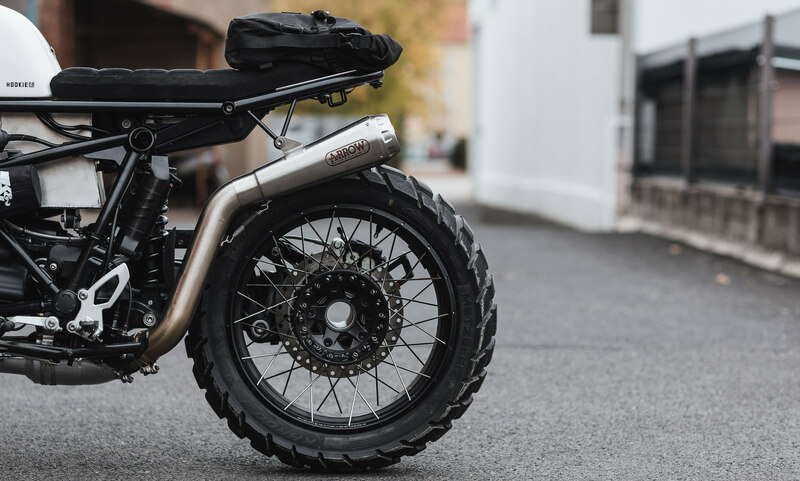 If you’d like to order your own Hookie Moto-Kit you can click here, each one costs €4,900.00 and they come with a comprehensive user manual and video tutorial.